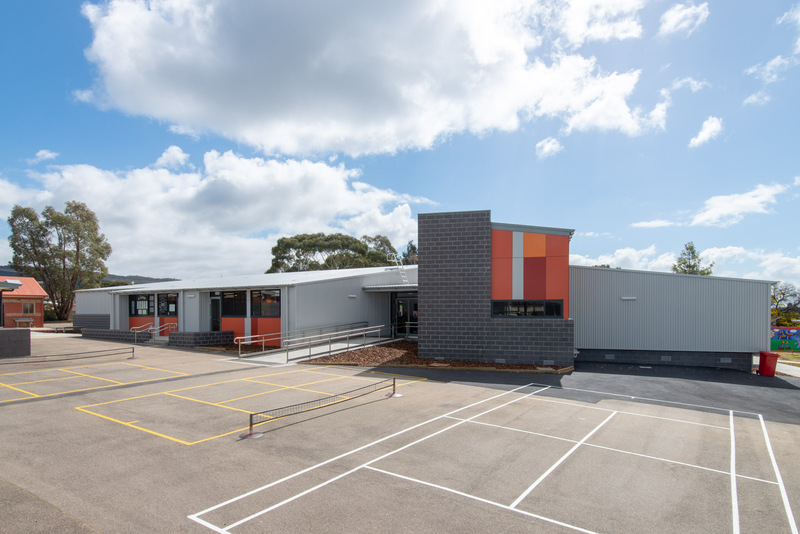 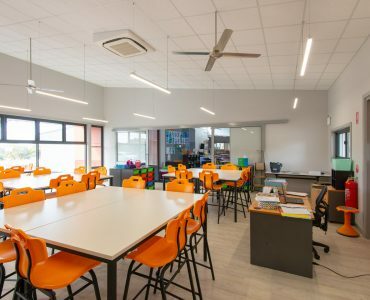 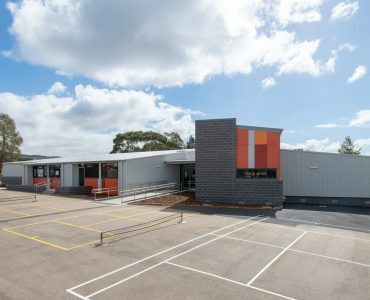 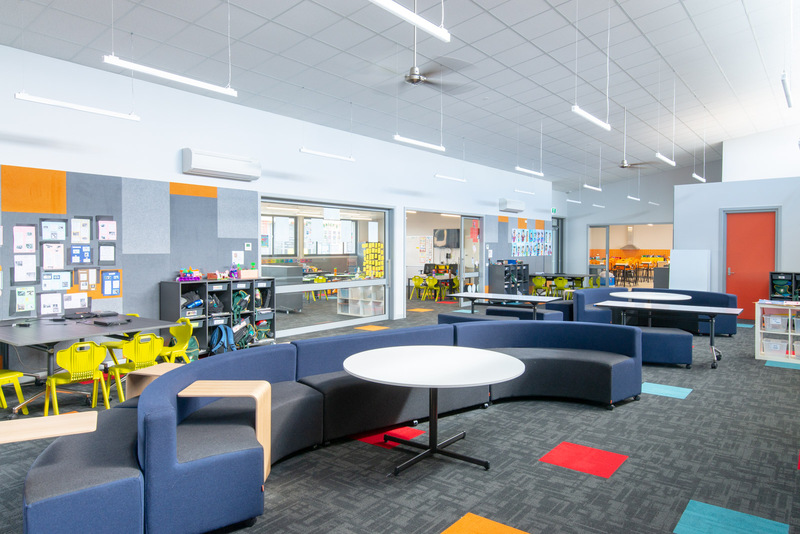 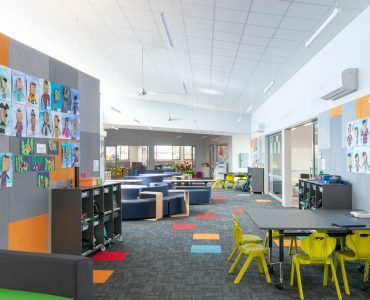 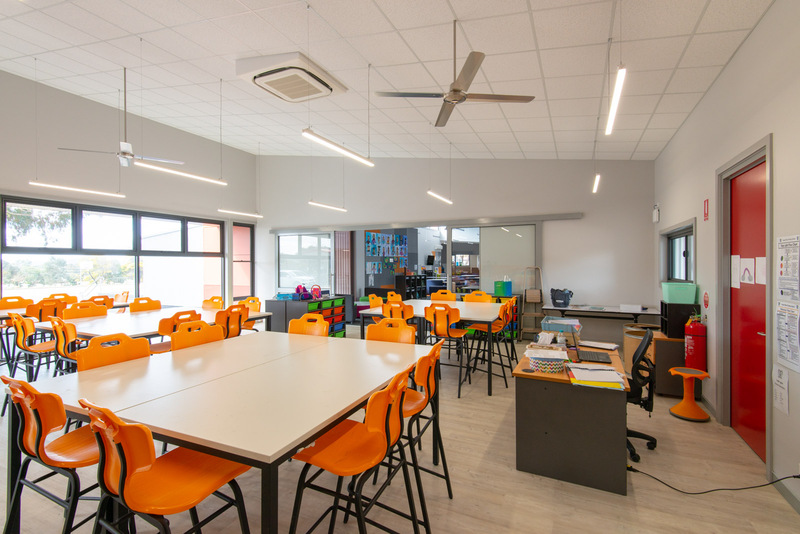 We are delivering a new architect-designed modular building to Ararat West Primary School to replace Block B with new classrooms, an art and craft room, and staff area. 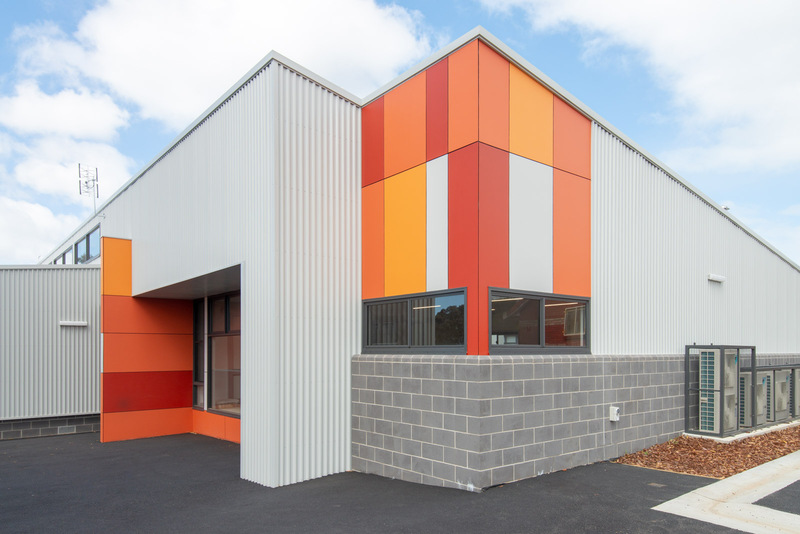 We ensure that our modular buildings are sustainable and innovatively designed, with a comparable lifespan to bricks and mortar structures. 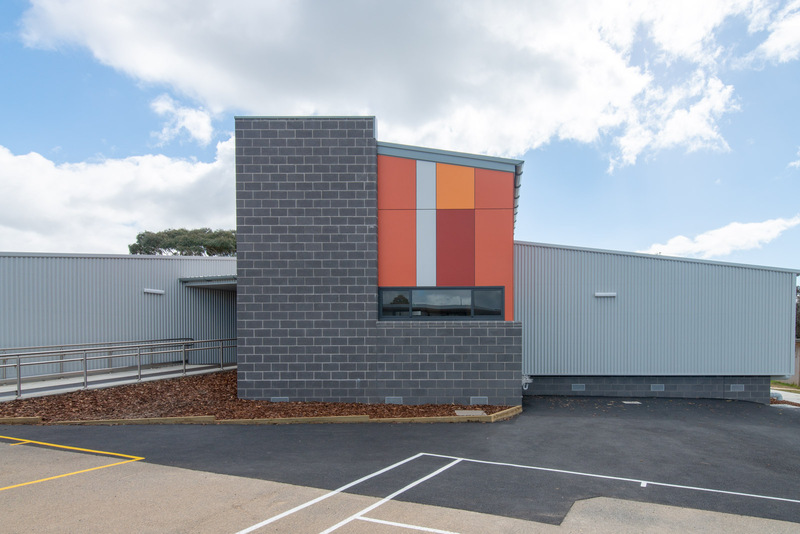 Our modular buildings are constructed by highly skilled builders in a controlled factory environment off site. 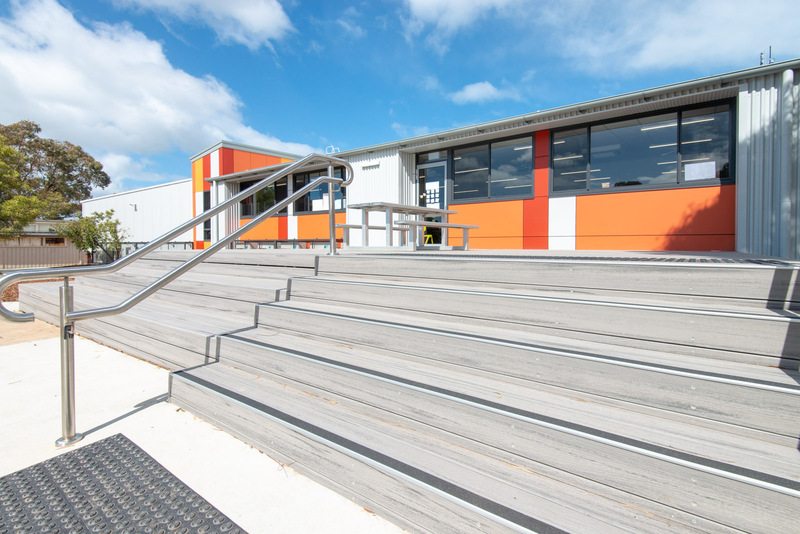 Once complete, they are delivered to schools on the back of a truck and assembled onsite. 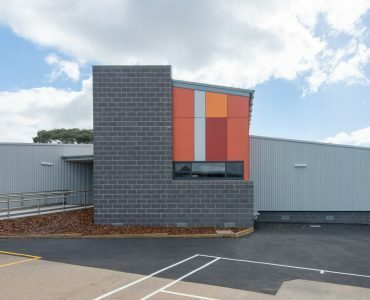 This process can cut up to half the time required for a traditional build, giving our clients the ability to deliver an exceptional quality architectural build in record timing. 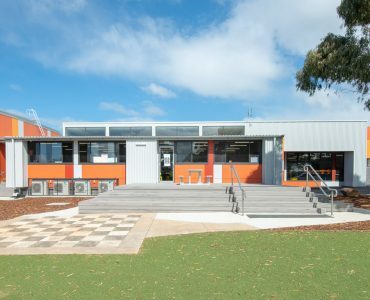 As part of this project, we safely removed asbestos containing materials in strict accordance with the Victorian Health and Safety framework. 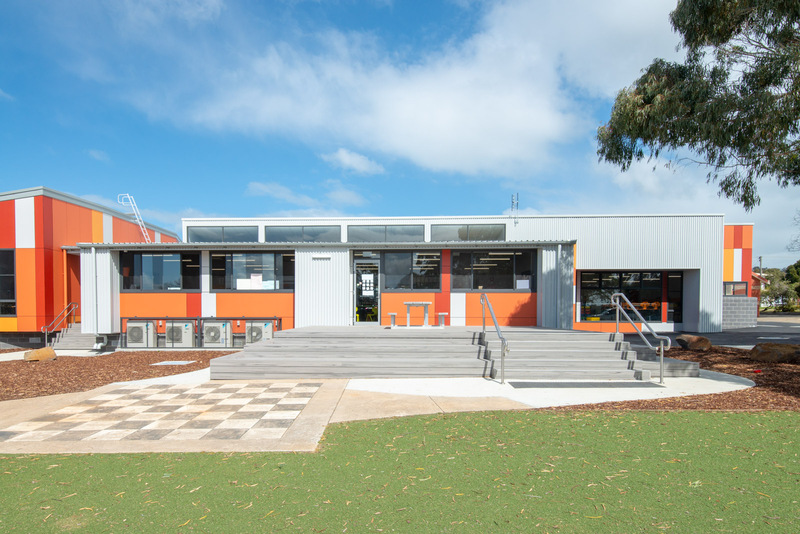 We are experts at ensuring there is no risk posed to the health of the school or local community. 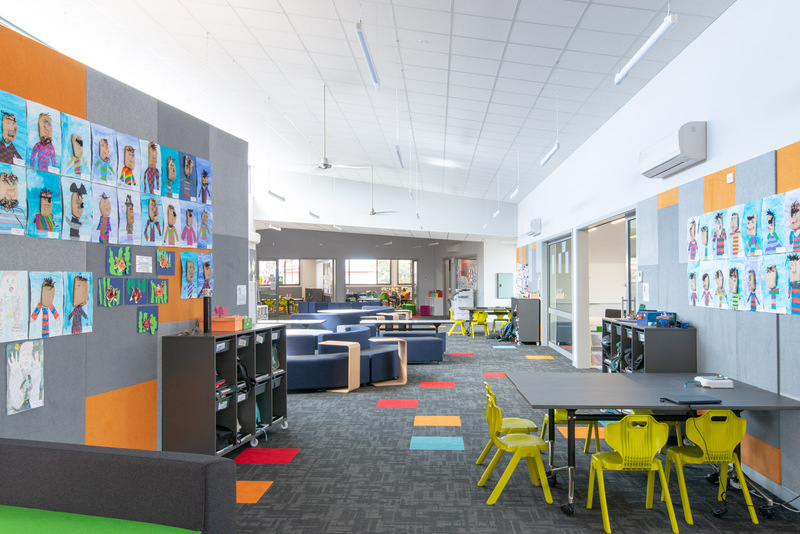 When working in a school environment, we are sensitive to the needs of that community. 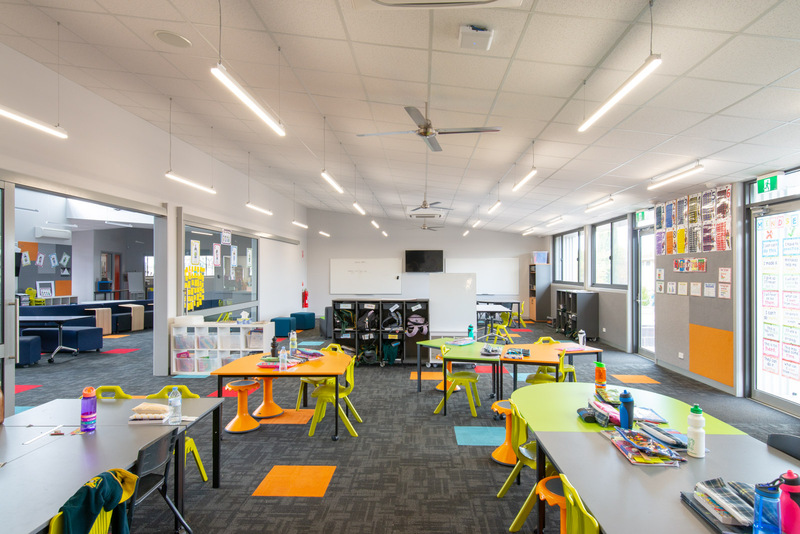 We are adept at managing projects to reduce disruption to students, staff, and teaching programs. 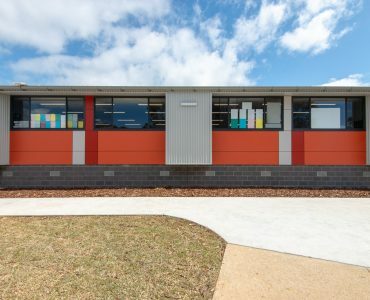 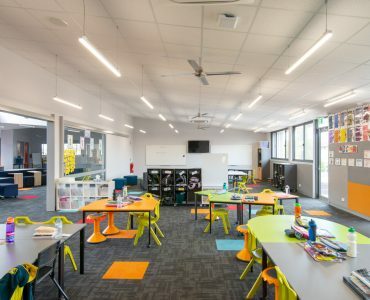 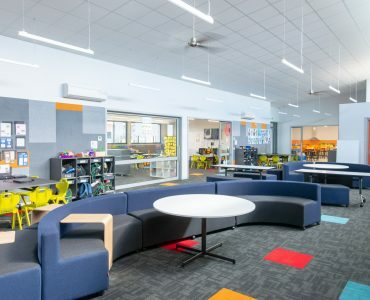 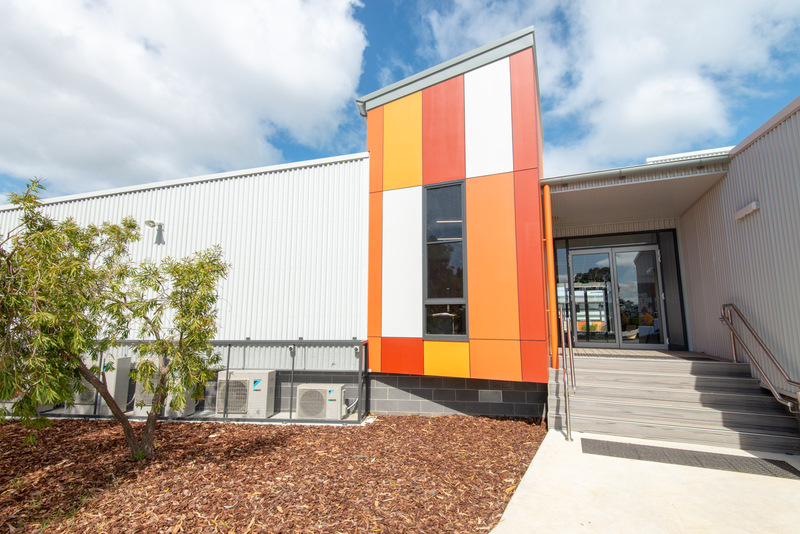 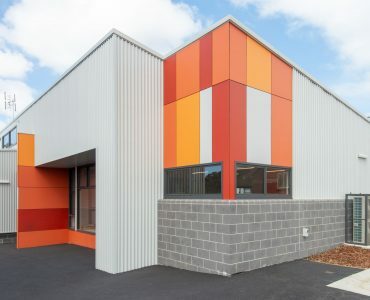 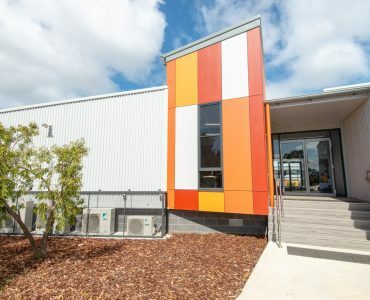 This project is part of the Victorian Government’s Permanent Modular School Buildings Program. 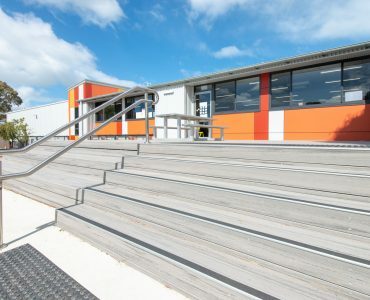 As the appointed program managers, we are responsible for the delivery of 100 unique projects over the next three years. 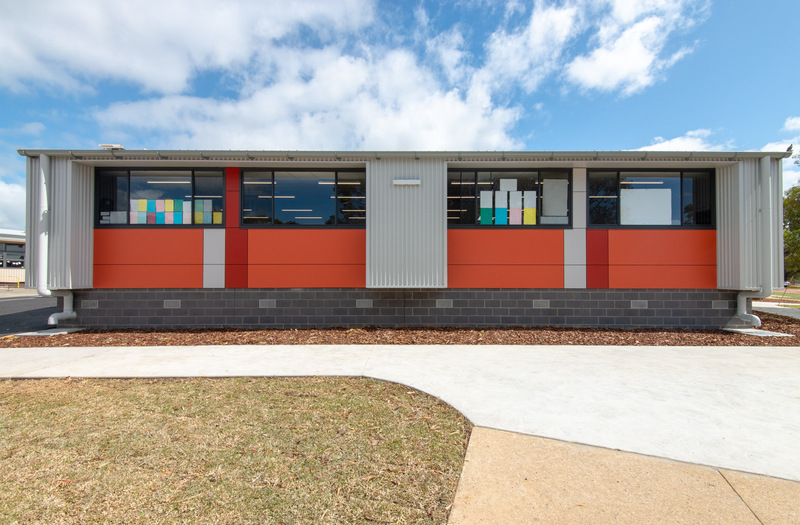 More information about the program is available on the Victorian School Building Authority’s Permanent Modular School Buildings Program page.